We have available ex. stock standard sizes of sawn beams. 150x100, 150x150, 200x150 and 200x200mm lengths up to 6.5m. We carry sizes from 150x150mm to 250x250mm up to 6m long. 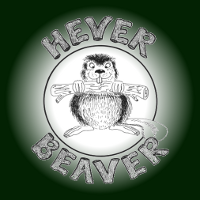 Specific sizes and large quantities are available with a 2-3 week lead time. We have a stock of kiln dried joinery grade oak boards. Thicknesses available: 27, 34, 42, 54, 65 and 80mm. Large quantities have a 2-3 week lead time. We have A Koetter Kiln with a capacity of approximately 9m3 which is available for hire. 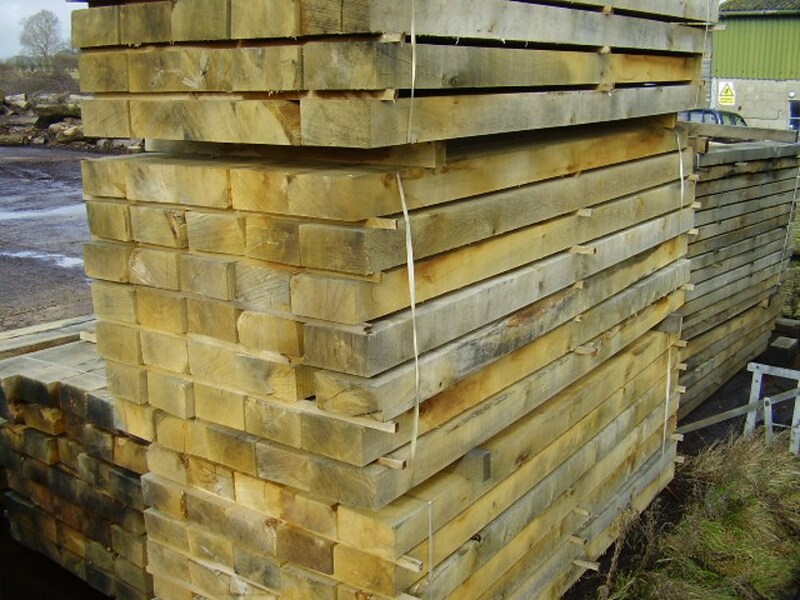 The process takes between one and three months depending on the thickness of timber and moisture content. The kiln will accommodate packs of timber 3 x 1.3 x 1.3m and boards up to 50 mm thick. More and more people are rediscovering the pleasures of natural wood flooring. Oak floorboarding provides a warm, hard wearing and lasting asset to any home. 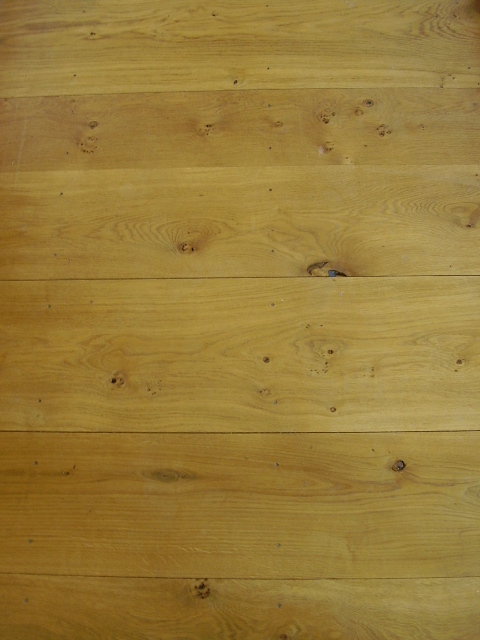 We stock character grade flooring which is 280, 230 and 180mm wide and 22mm thick. All boards are kiln dried, planed, tongue and grooved. 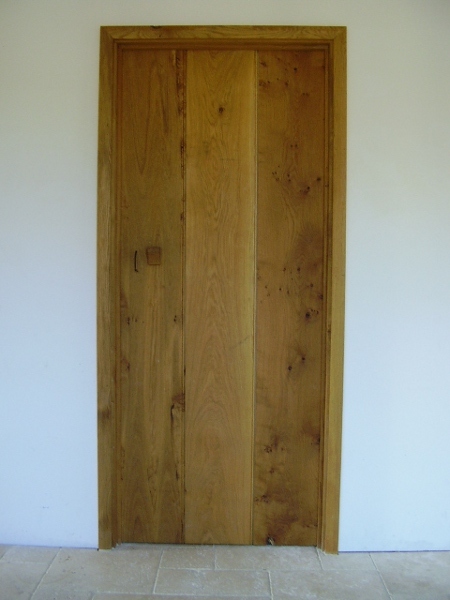 We stock solid oak doors, both ready made and in kit form for self assembly.